Using the very nature of the woodland realms as their weapons the Sisters of the Thorn are a sisterhood pledged to sorcery and subtlety. Riding upon fey steeds, these daughters of eternity can deliver death in a variety of ways. 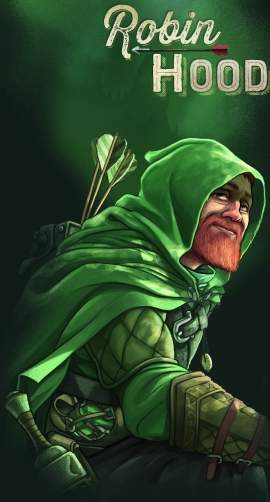 They prefer to dispatch their foes with a blackbriar javelin, so they can see the life fade from their victims eyes. 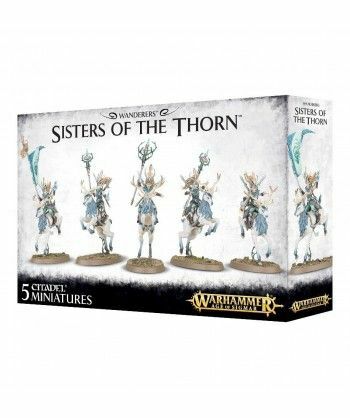 This multi-part plastic boxed set contains all the components needed to build five Sisters of the Thorn armed with blackbriar javelins and deepwood coven staffs. There are also additional parts included with which to make a Handmaiden of the Thorn, a standard bearer, and a hornblower. 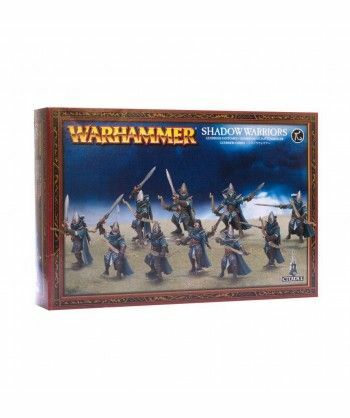 The miniatures in this box set can be assembled as either Sister of the Thorn or Wild Riders. Supplied with 5 Citadel 60x35mm Oval bases.